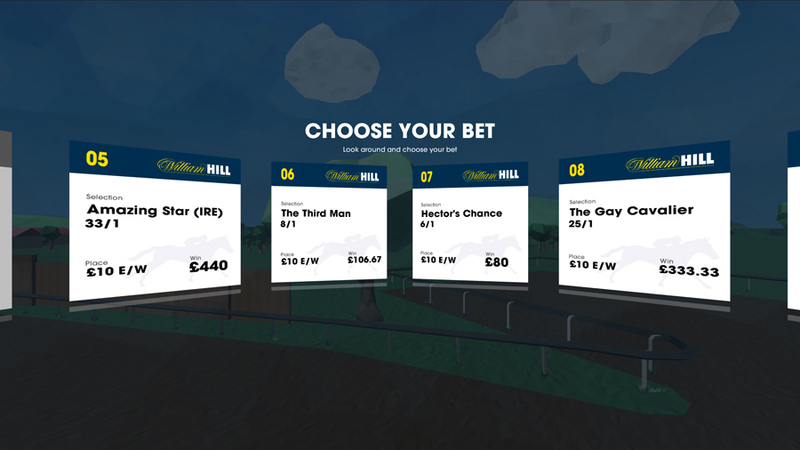 William Hill and UNIT9 production studio, experts in creating disruptive technology, have come together to create the world’s first product delivering a live sports event in virtual reality for customers. 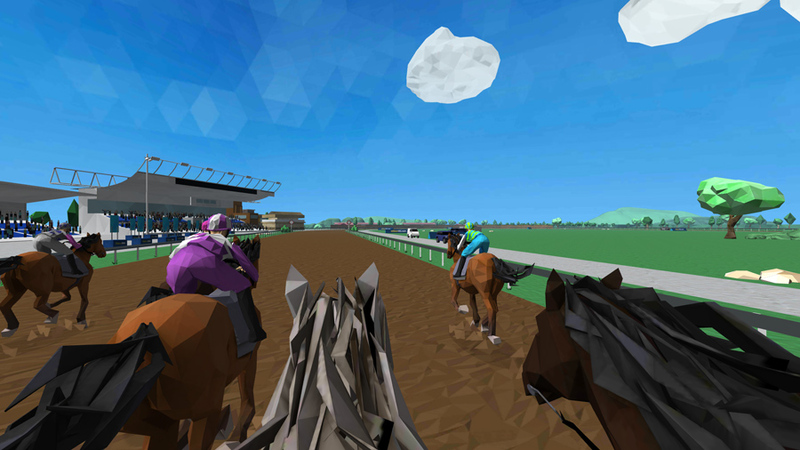 ‘Get In The Race’ is a revolutionary product allowing users to experience a live horse race in a 3D virtual environment. Currently at the prototype stage, the product was launched on Monday, 11 May as part of the Digital Shoreditch Festival, of which William Hill is a sponsor. Those attending the panel session were able to experience from the jockey’s perspective the 18.10 race on 18 February 2015 on the all-weather track at Kempton Park. 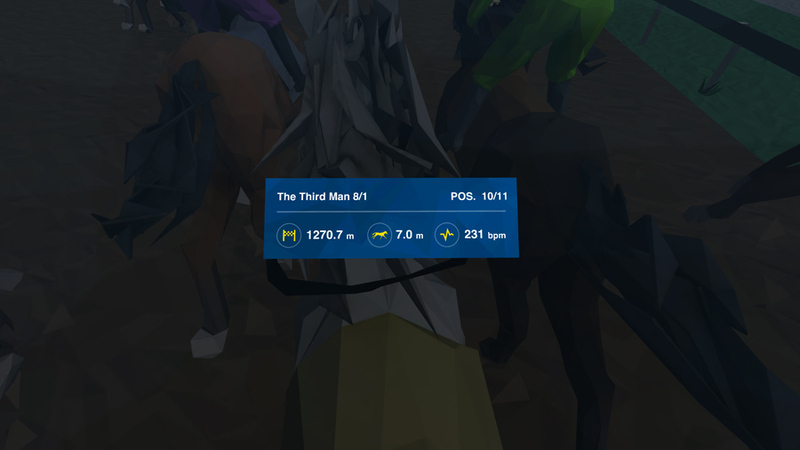 Using data collected with GPS trackers placed on the horses in that race, the MVP recreated the race with Unity 3D engine and CGI virtual reality. 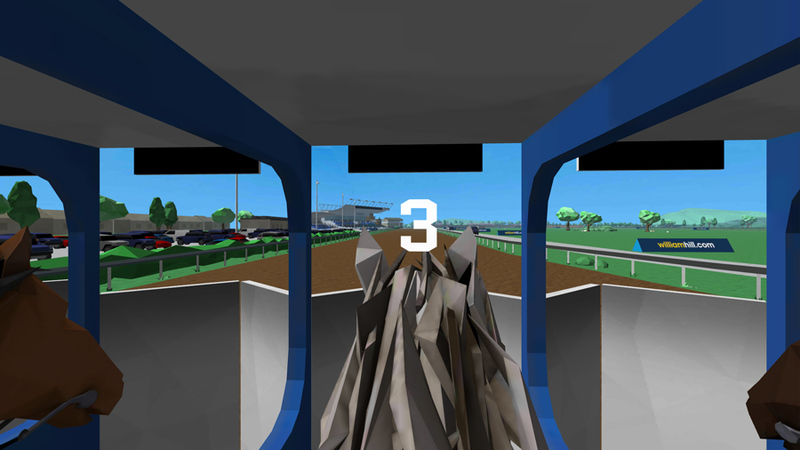 ‘Get In The Race’ features a 'Head Up Display', which users can activate when looking down at their horse, displaying its heart rate, stride length, distance remaining and race position. 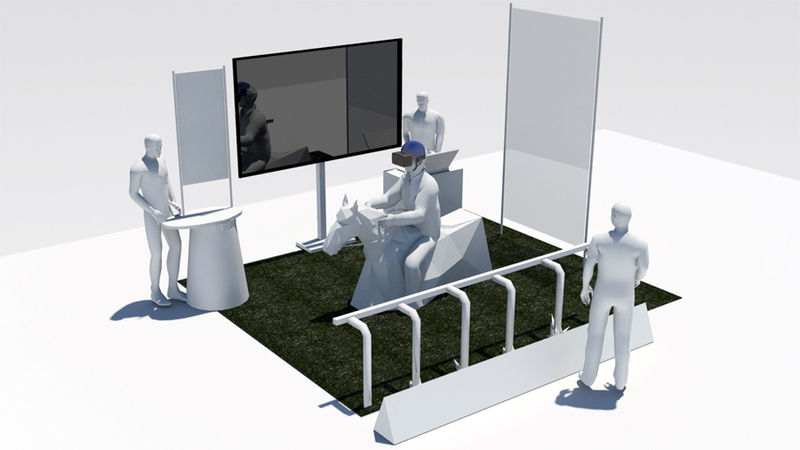 The experience is completed with a re-engineered Oculus Rift Jockey Helmet, which users wear while sitting on the back of a polygraphic horse installation, to better enjoy their chosen jockey’s view. 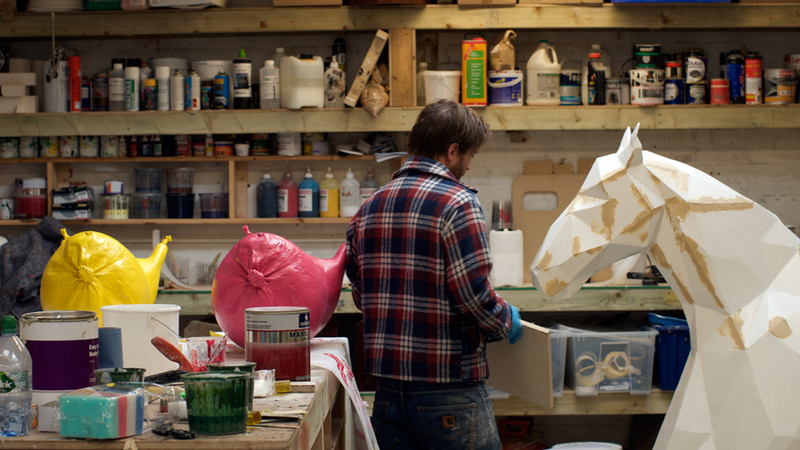 View Unit9's video about the development of 'Get In The Race'. 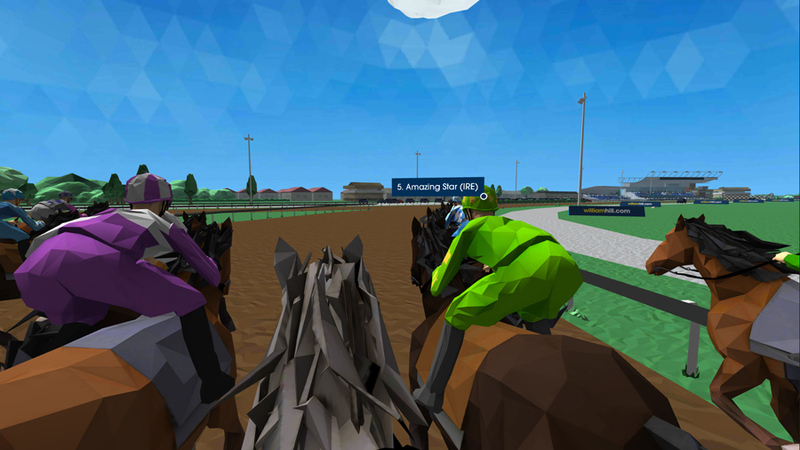 The final version of the ‘Get In The Race’ product will allow customers to experience live horse races in a 3D virtual environment, “sitting” on the horse they have backed and watching every twist and turn from the jockey’s perspective. 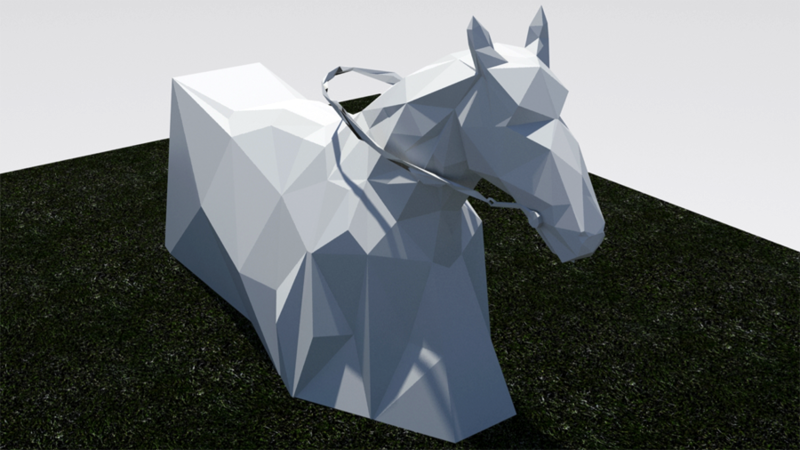 Using the latest GPS technology to recreate the race as live and built using 3D graphics which mimic the actual race track, the product pulls in real-time data about the horse so that users see a live race from an entirely new point of view. 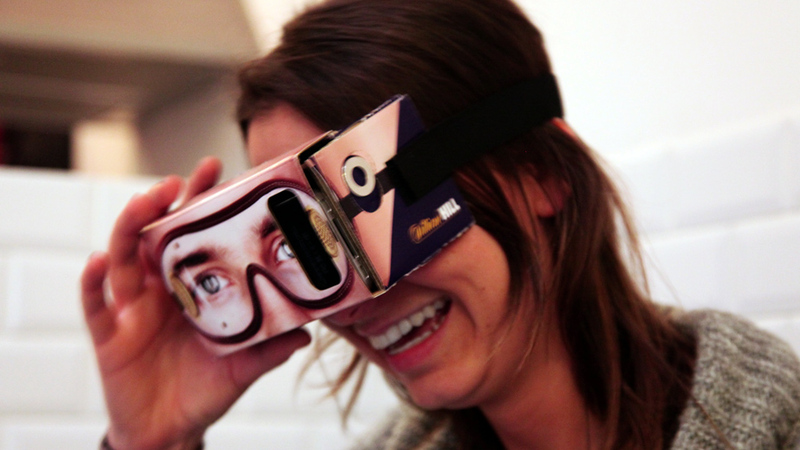 Customers will only need a smartphone and Google Cardboard device (costing less than £8) to enjoy this revolutionary 3D experience.